The Irrelevant Resume – Are you applying for jobs for which you are completely unqualified, have no relevant skills and couldn’t possibly meet the requirements of the position? Well, stop. This will get you nowhere fast and you’re killing a lot of trees. The Larcenous Resume – Many people actually dare to send out resumes on their current employers letterhead, mailed from their current employers office, using their current employers postage. This is stealing and a sure sign to a prospective employer of how much you (don’t) respect the workplace. The Cookie Cutter Resume – If you are send out the exact same resume and cover letter to every prospective employer, they will know it. Both need to be customized to each position that you are interested in to fit the job and it’s requirements. If you are not taking the time to do this, you are sending the message that you are not really interested in that job or employer and will just take whatever you can get. Unexplained Employment History – This one is a bit different in the addictions field as many of us have “gaps” and periods of, shall we say, recklessness before settling down into the responsible, productive members of society that we are now. This is generally understood by hiring managers and all that is asked is that you tell the truth and explain. What’s not ok is to have huge gaps of time unaccounted for that leave the hiring manager having to guess and investigate. There are other, not so nice, reasons that people leave gaps on their resumes and we want to set ourselves apart from that with clear and honest explanations of our history. 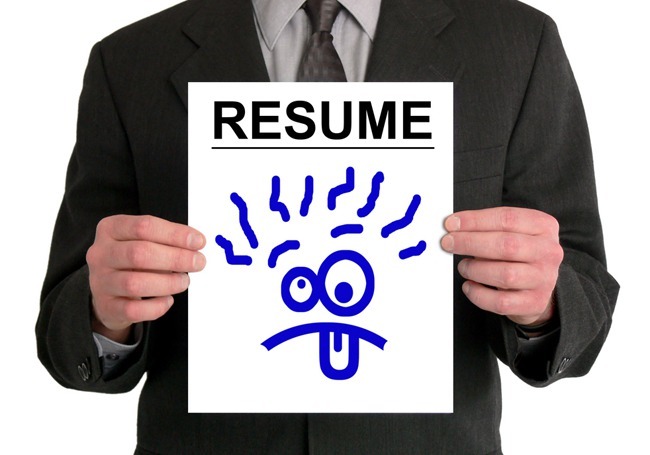 The Sloppy Resume – There’s really no excuse for this but so many resumes are chock full of spelling and grammar errors. If this isn’t your strong suit, find someone who’s it is! Most hiring managers and recruiters have zero tolerance for this and will toss a resume at the sight of the first misspelled word. 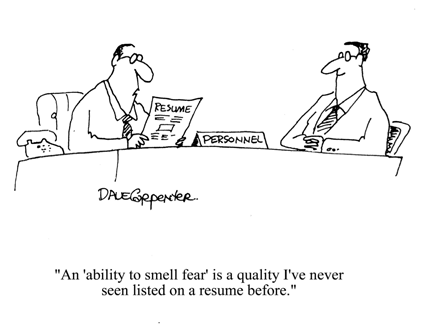 TMI – You can absolutely give too much information on your resume. Your height, weight, hair color and marital status are not relevant and have no place on a resume. If you’re including things like this, you’re also communicating that you have no clue how to write a good resume. Bad Formatting – A resume should also be aesthetically pleasing, easy to look at. If there are graphs, pictures and five different fonts, that’s going to be a challenge. Read some guides on resume formatting and don’t get too crazy with colors, fonts and text sizes. In the end, do your homework and take a look at a lot of examples if you’ve never done a resume before or if you haven’t updated yours in many years and are concerned about changes in the game. While we all want to have the absolute best resume that the hiring manager has ever seen, it’s also best if ours isn’t the worst.